Can mathematics be funny? And does art follow any scientific rules? 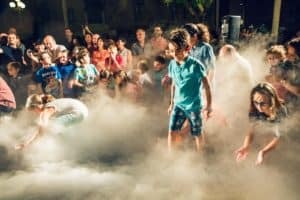 Malta’s annual science and arts festival, Science in the City 2018, will prove the skeptics wrong. 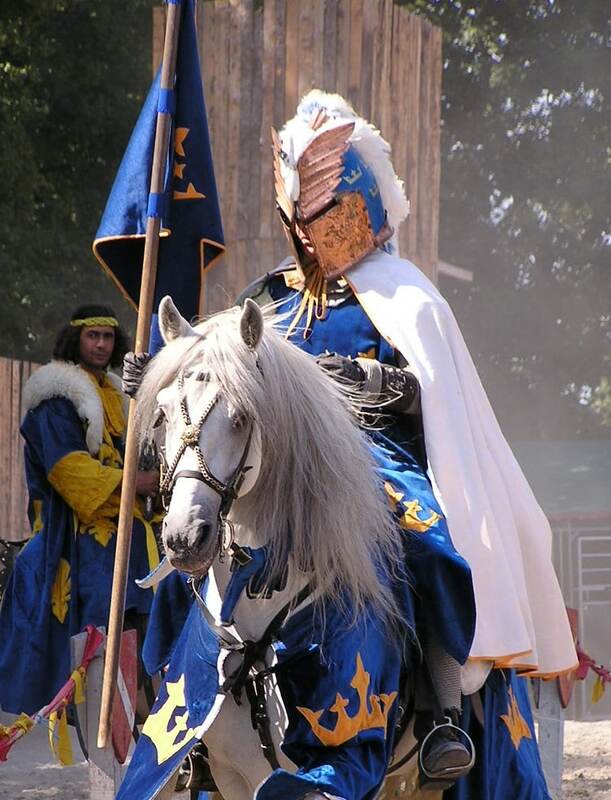 The activities will run on Friday 28 September from 6pm till midnight in Valletta. Performance lovers will be spoilt for choice with maths concerts, jazz, dance and more. At Pjazza Teatru Rjal you can check out Zero to Ten, a story told through the medium of dance about how numbers reshaped our world. German dancer Margit Kuffemann is creating an interdisciplinary piece in collaboration with a computer scientist. In the same theatre the jazz music performance, Jazzing the Golden Ratio will give a unique experience. This concert-lecture will use jazz together with the Golden Ratio to create an original composition by musician Diccon Cooper. By working with mathematician Prof. Cristiana Sebu (Department of Mathematics, Faculty of Science, University of Malta) the music will be based on the Fibonacci Numbers seen in nature and arts. Prof. Sebu will describe how these numbers are used by artists from Picasso to Leonardo Da Vinci. If you are interested in simply wondering around the festival, you will find our mini stages set up along Republic Street. 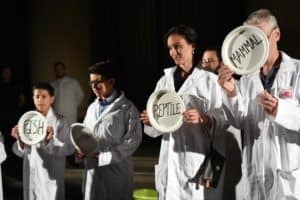 There will be a variety of short 15-minute performances fusing science and arts by local and international performers. 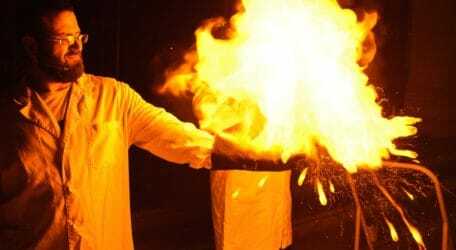 Magician Gwilym Bugeja will show the science behind illusions, fire spinners will dance to the tune of scientific concepts, and FameLab scientists will give creative science performance speeches. 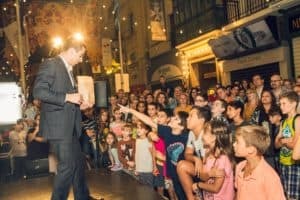 Lara Agius will perform the world’s last radio show, the team is even bringing over to Malta the Polish science show Lost in Translation while Spanish comedian Professor Eduardo Sáenz de Cabezón and Maltese Motion acrobats will demonstrate the science of our human body through gravity defying acts. In front of the Law Courts will be On the Shoulders of Giants by local scientists trained to set the stage alight! This energy and explosive show will hold back no punches, but will highlight how humanity can learn from its past mistakes to improve our way of life. If you miss the Friday events, on Saturday (29th) there will be science theatre in Spazju Kreattiv and Piano Prodigies in Pjazza Teatru Rjal. Piano Prodigies sees neuroscientist Dr Claude Bajada talk about how music effects the brain. This science talk will be supplemented by a concert of gifted pianists by the European Piano Teachers Association (EPTA) Malta. The pianists come from Malta, UK, Spain and Russia, covering compositions from Bach to Chopin. The Science in the City festival—European Researchers’ Night is funded by the Marie Skłodowska-Curie Actions of the Horizon 2020 Program (H2020, 2014–2020) of the EU. The consortium is led by the University of Malta, Malta Chamber of Scientists and the University’s Research Trust (RIDT), in partnership with Valletta 2018, Parliamentary Secretary for Financial Services, Digital Economy and Innovation, MCAST, Esplora, JUGS Ltd, Studio 7, BPC International, GSD Marketing Ltd, Aquabiotech Ltd, MEUSAC, PBS, Spazju Kreativ, Pjazza Teatru Rjal, Valletta Local Council, Notte Bianca, Melita, More or Less Theatre, Transport Malta and Arts Council Malta.